Why Use an eBook Cover Designer? There are two million and something ebooks up on Amazon Kindle, as of January 2014. Approximately 60 000 are added every month. Will a prospective reader even bother to read the description if the cover is not attractive and professional? 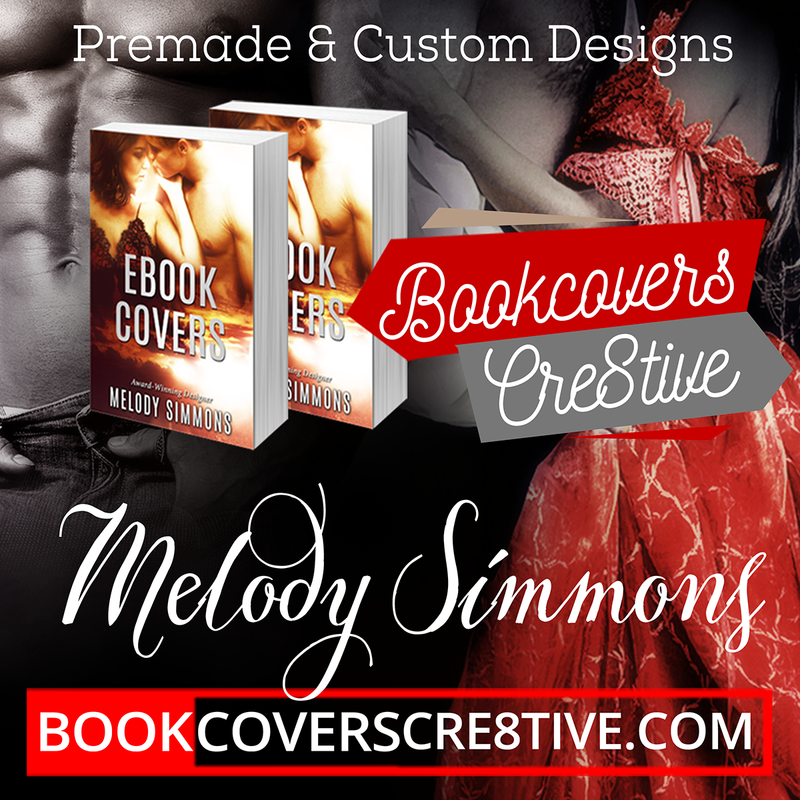 An ebook cover designer creates covers on a regular basis. An ebook cover designer, if he or she is a good one, keeps an eye on current trends in ebook covers – on the best covers out there – and designs similar covers, or tries to even do better. An ebook cover designer knows what looks amateurish and which types of fonts, colours, styles or designs are in fashion or not. Personally I would never click on an ebook if the cover is not at least a basic professional-looking one. Even if that ebook is free! Why? If you cannot be bothered about the cover, you must be a sloppy and messy writer too. That’s the message I get. Some authors of course do have the skills to design ebook covers, just as they may have the skills to make a home-made pizza…but with a busy life and sometimes two occupations – would you roll the dough or buy one from the restaurant? Yes – delegating editing, cover creation and marketing to others can save a tremendous amount of time, leaving more time to write. Look professional (if you are not sure what this means – study covers by traditional publishers – they usually employ trained artists to do their covers, and they have many years of experience). Have clear bold titles, since they are ebook covers and need to be visible in small size in ebook store shelves. Have a clear, bold image…or if it’s a more complex image, have at least one part that is clear and bold and visible when in thumbnail size. May or may not portray the characters in the book – some designers prefer that covers do not show the characters as it leaves little up to the reader’s imagination. Others feel people and faces on the book can be very attractive and are especially suitable for certain genres like romance, where an object only may seem impersonal. Once again, depending on the genre, an abstract cover can be great too, for example for SciFi. Captivate the essence of the book’s theme. Is designed harmoniously with colour balance, unity, contrast, focal points and other design principles taken into consideration. Have fonts that match the cover style and genre. Are different from print covers, since ebook covers are viewed online in miniscule size and then the reader zooms in too! They need to look good in both sizes. Not all details need to be visible when in thumbnail size – once the reader’s attention is attracted by the main bold image, it is often quite pleasing if there are more smaller details to discover when zooming in. If both the title and image are small or faded and invisible, it doesn’t work. eBook covers are sales props to get readers to click on your book rather than exact illustrations of the content. Lastly – variety is the spice of life! eBook covers are not that expensive and it’s an investment. Generally premade covers cost around $30 – 200, and custom-mades range from $100 – 700. I’m talking of image rendering ebook design prices, of course, not about original artists that do a painting from scratch. Those are more than $1000 generally. Usually the higher the price, the better the design, usually…though I have compared some of the $500 dollar designs to some of the $200 ebook designer sites, and often there is no visible difference. It just happens that some designers are more well-known and have been in the business for longer, and are more in demand. All the premade covers on this site are just $40 – $100, and I presently do custom ebook cover designs for $180 (or $150 for the next book in a series). For the quality you get, I don’t think you could beat that! Check my Fiction Portfolio or Non-Fiction Portfolio for completed cover samples or view Premade Fiction Covers or Premade Non-Fiction Covers. Contact me for Premade or Custom-made Designs.